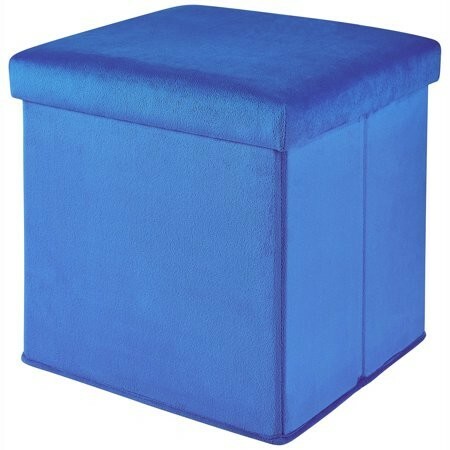 Organize your rooms around the home, and maximize your storage space, with this Mainstays Collapsible Storage Ottoman, Plush Cobalt! 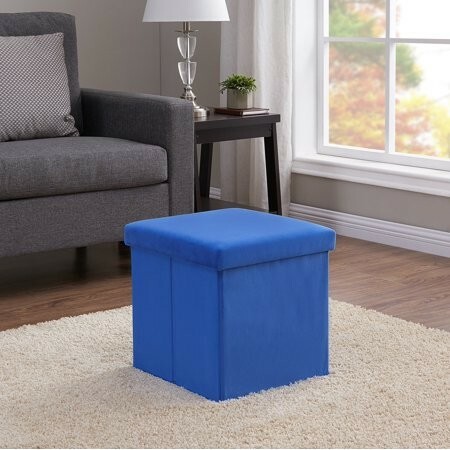 This reliable collapsible storage ottoman is useful as everyday storage, comfortable seating for guests, or a perfect footrest after a long day. 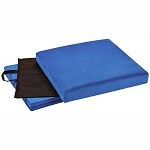 It can be used to add additional seating, and for holding a wide variety of items in any room around the house. 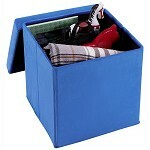 Store your clothes, books, documents, toys, or any other belongings you'd like to stow away! 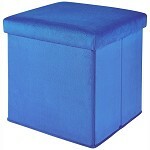 The ottoman is made of a durable and comfortable material measures 15" x 15" x 15". 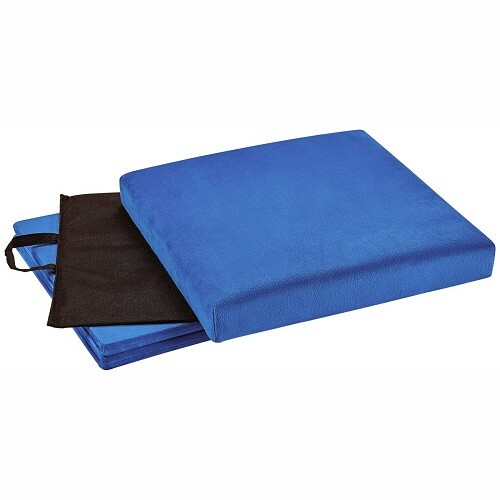 It comes in a vibrant cobalt blue color sure to add a fun touch to the decor in any space. The ottoman has a removable top cover, so you can easily access or stow away your belongings within arm's reach. 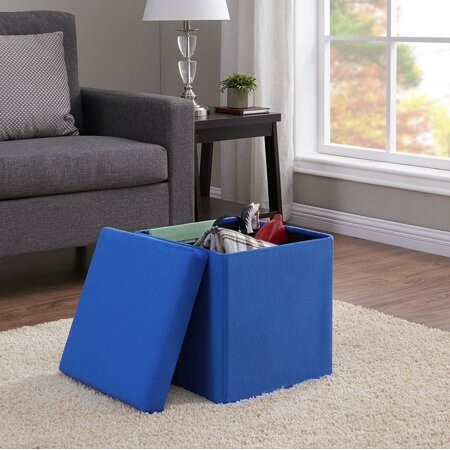 When not in use, this handy little storage ottoman is easily collapsible, so that you maximize your unused space around the house. 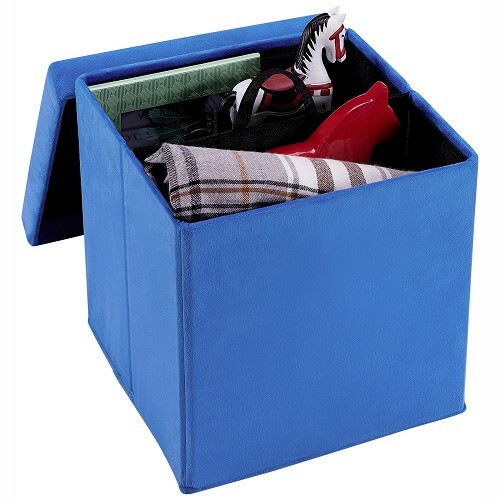 Ideal for use in the living room, bedroom, laundry room, or for use in kid's rooms or dorm rooms! Ideal for use in any room, whether it's the bedroom, living room, den, family room, nursery, or any other room of your choice!